Home / WWE / Why was Brock Lesnar’s win so brutal? Why was Brock Lesnar’s win so brutal? John Cena took one of the biggest beatings in WWE history when Brock Lesnar destroyed him at SummerSlam, but what was the reason behind WWE’s decision to make the pounding so brutal? Well, reports have surfaced this week that point to a clever plan by WWE to make both wrestlers stand out post-SummerSlam. And just because Cena got annihilated it does not mean that WWE want to make him look particularly pathetic. In fact, it’s understood that WWE wanted to empathise John Cena’s “never give up” attitude during the battering, and that’s certainly what came across, as the former 15-time world champion kept getting up and coming back for more. 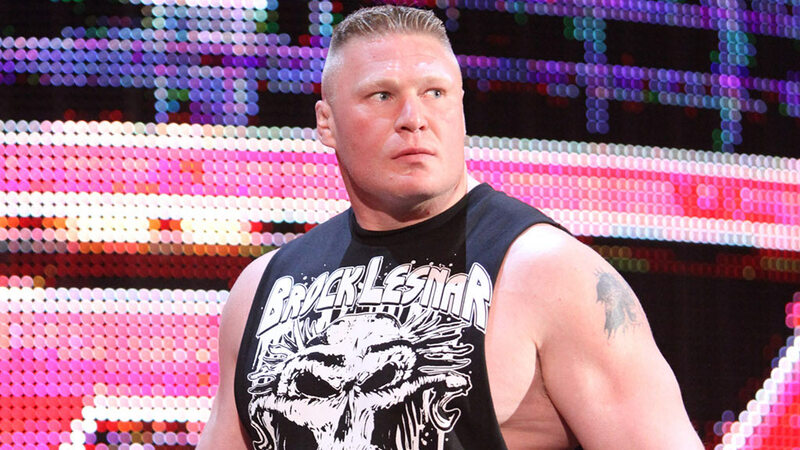 But at the same time, WWE also have big plans for Brock Lesnar moving forward after the big man was made to look like a monster during the match. WWE are said to have wanted things to pan out like this so that Lesnar looks so dominate that he becomes “separate from the pack”. One of the most important points to make is how impressive John Cena was for actually giving the okay to getting destroyed. There aren’t many wrestlers who would have been as giving in a devastating defeat. Meanwhile, not satisfied with his win, Brock Lesnar and his promoter, Paul Heyman, boasted about the win at the weekend. But rather than calling out another rival for his next title match, Lesnar dared Cena to come back for more. When asked what Lesnar had for dinner after the match, Heyman responded. “Brock Lesnar had John Cena for lunch and he had him for dinner tonight,” quipped Heyman.